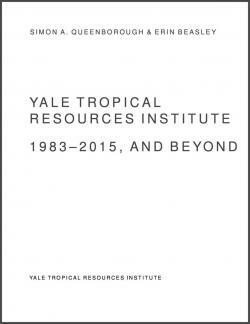 Founded in 1983, the Tropical Resources Institute (TRI) is an interdisciplinary, non-degree-granting program located within the Yale School of Forestry and Environmental Studies (F&ES). 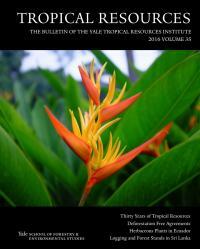 TRI serves to facilitate and support student research and outreach activities throughout the tropics, primarily through granting research fellowships. TRI works closely with F&ES students, advising them on research design, proposal development, and field methods, as well as facilitating in-country collaborations and partnerships with organizations and institutions working in the tropics. 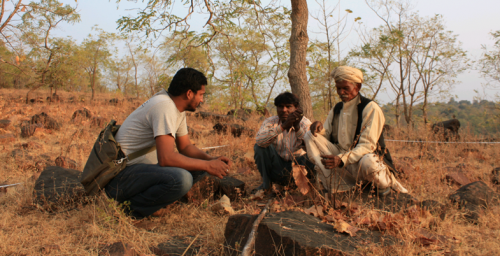 Within the broader Yale community, TRI serves as a clearinghouse for research and educational activities pertaining to tropical countries, societies, and environments. Throughout the academic year, TRI hosts lectures, professional meetings, workshops and conferences that focus on timely conservation and development issues in the global tropics. Read more about TRI’s impacts and where our Fellows are now in our special 30 Year Anniversary Report.